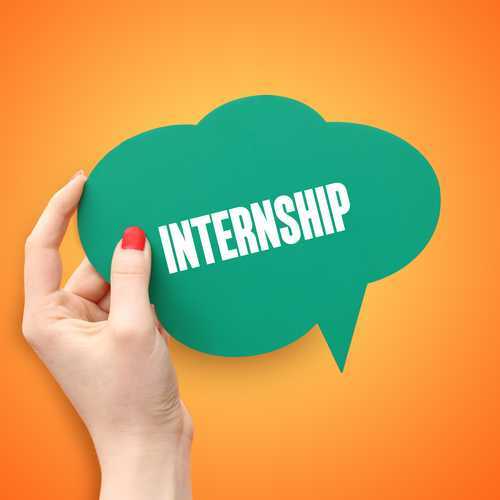 What better way to learn about a prospective field or career than to do an internship? What better way is there to get some experience that will beef up a resume for that real job someday? Obviously, I am a big believer in internships. It allows students to learn, but it also helps them decide if that is actually the career for them. Internships help them figure out, while still in school, whether the career they envisioned for themselves all along may (or may not) be just what they wanted? The question is how to find one. I’m not going to lie….if you know someone, now might be the time to put the word out there that your student is looking. Internships, full or part-time, in just the right field, can be difficult to find. If it is possible, tell your student to offer to work for the semester or summer without pay. Their experience is their paycheck and can be worth far more when they are looking for a job after college. Don’t worry; many internships do pay. UCF offers a service called Handshake where students can search for internships and jobs, sign up for events and interviews, and receive career counseling. In addition, they run various career and internship fairs throughout the school year. These are a great resource. Check out the next one on February 13, 2019, at 10 am in the Pegasus Ballroom. Professional attire for these fairs is recommended. UCF also partners with The Washington Center (TWC) for internships in Washington, DC. LinkedIn can be an excellent resource. Perhaps your student saw a position at a company they are interested in one of the above sites and then by scouring LinkedIn they can make a connection. To search for internship listings, be sure to have a detailed and updated LinkedIn page ready to go, then go to the jobs tab at the top of the page and put “internship” in the search box. Refine your search by filling in the boxes on the left side of the page. Finally, many students are creating their own videos or websites to show off all they have done and are capable of. It can be better than a long portfolio that may exceed the amount of space for uploaded information. These are generally used for more majors like graphic design or advertising, and not finance. Websites can be created on Wix, GoDaddy, WordPress and many others. Prices vary with many starting at $5/month.